The Year 11 Senior Prefect Team perform a vital role in the running of Longsands Academy. 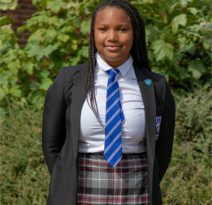 They act as ambassadors by upholding the highest standards at all times, including uniform, adherence to Academy rules and expectations, attendance and attitude to learning. Prefects demonstrate student leadership, assisting and supporting both staff and students. We are delighted with the quality of the students appointed to Senior Prefect Team and wish them well in discharging their responsibilities. 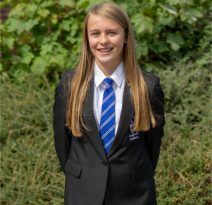 Form Prefects: Prefects will visit a Year 8 Form once a week to assist the Form Tutor with activities taking place and support the younger students. Curriculum Liaison: Each Prefect will be assigned to a department and liaise with Heads of Department to assist new initiatives, mentoring systems, or event. 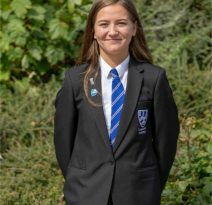 Duties: Prefects will be a presence around the Academy, taking on a break time duty where they will act as a role model and encourage exemplary behaviour. 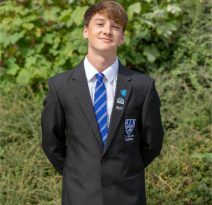 Transitions and Open/Parents Evenings: Prefects will help during transition day with a particular form, being a friendly face to new students. They will also be on a rotation to assist during Open Evenings/ Parents’ Information events. 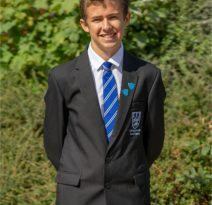 I am Head Boy. 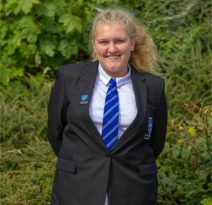 Within the Prefect team, I will be working with the Outreach Committee, and my goal for this year is to promote the school in a positive way to other students internally and increase the presence of Longsands Academy throughout the wider community. I am Head Girl. I am a part of the Editorial Committee and within this group, my goal for this year is to organise outcomes and events which are rewarding for both myself and my peers. 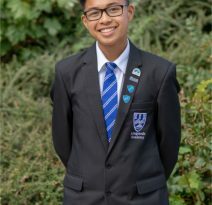 Hi, I’m deputy head boy and I am apart of the charity community and I am really looking forward to raising awareness and money for different charities such as Macmillan coffee morning. 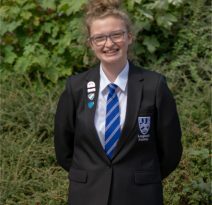 I am a senior prefect for the Raising Awareness Committee. My aim for this year is to create an event that the students will enjoy, as well as being able to raise money for charity. I’m a senior prefect on the Fundraising Committee. I hope that in the future we can introduce to the student body new ways to reach out to help the community and new places in the community to offer our help. 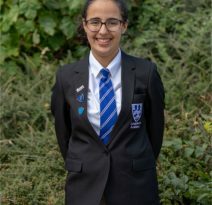 I am a senior Prefect for the Editorial Committee and excited to work on creating the Yearbook, designing the Year 11 hoodies and assisting with the organisation of the Leavers Prom. 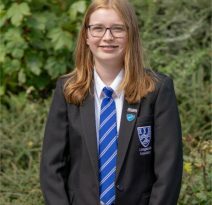 I am a member of the raising awareness prefect committee. I always endeavour to do the best I can, no matter the task and will try my hardest to make a difference and be the best role model I can be for other students to look up to. One of my aims for the Raising Awareness Committee is to create events for the students and community to enjoy, as well as giving everyone a chance to gain a wider understanding of many different charities.